The leader in the powder coating industry, Powder-X Coating Systems is your source for all of your powder coating equipment and training needs. 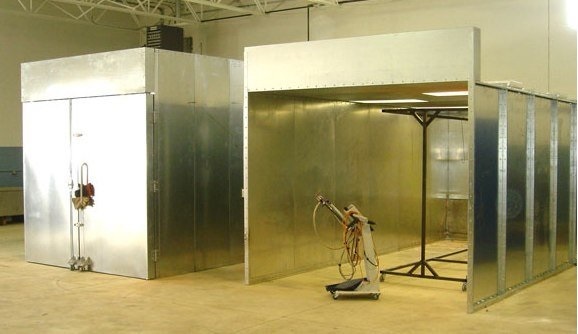 Powder-X will provide all the tools necessary to start your dream of owning your own powder coating business or adding to your existing business. 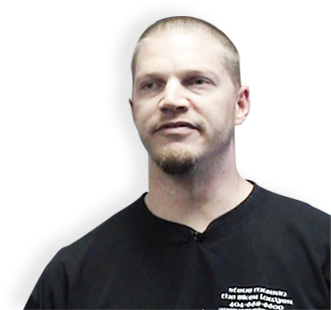 Joey Golliver explains the benefits and basics of Powder Coating. 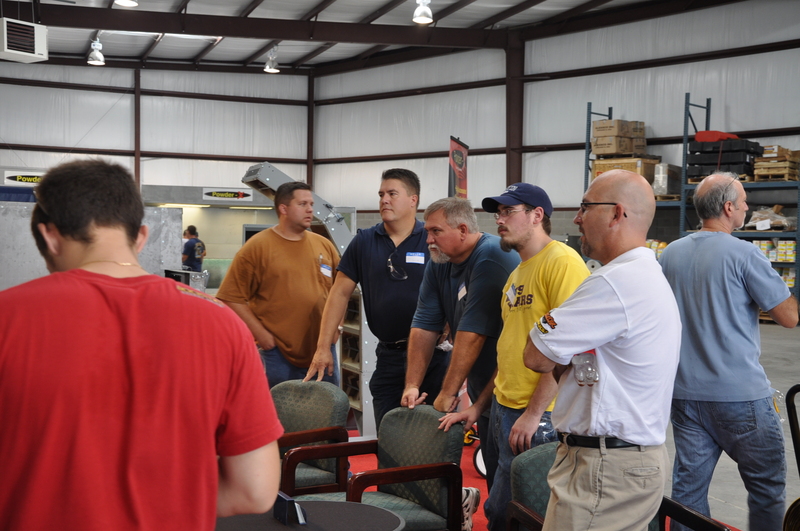 Joey also answers viewer questions on Powder Coating pretreatment. Welcome to Powder X Coating Systems, watch as Powder X Coating System's CEO Joey Golliver covers the must knows about powder coating. We will cover a variety of topics concerning powder coating. In this first episode, we'll go over the basics,- what is powder coating? And what are its advantages?. 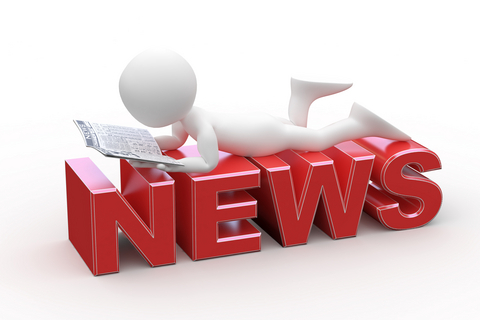 Make sure to check out our Links & Media page to stay up to date with the most current events in the powder coating industry. Check out the latest industry trends, news and promotional offers from Powder-X. Attend one of the industry-best, hands-on training classes, led by Powder-X founder Joey Golliver. Looking to start a career in the powder coating industry? Look no further than the Powder-X batch systems packages. ” I am very impressed with Powder-X and with Joey Golliver. Especially Joey’s down-to-earth. no-high-pressure sales demeanor. I would recommend them to anyone who asks.” Leonard Smith, Hastings, Minn.
Why choose Powder-X instead of the other guys?